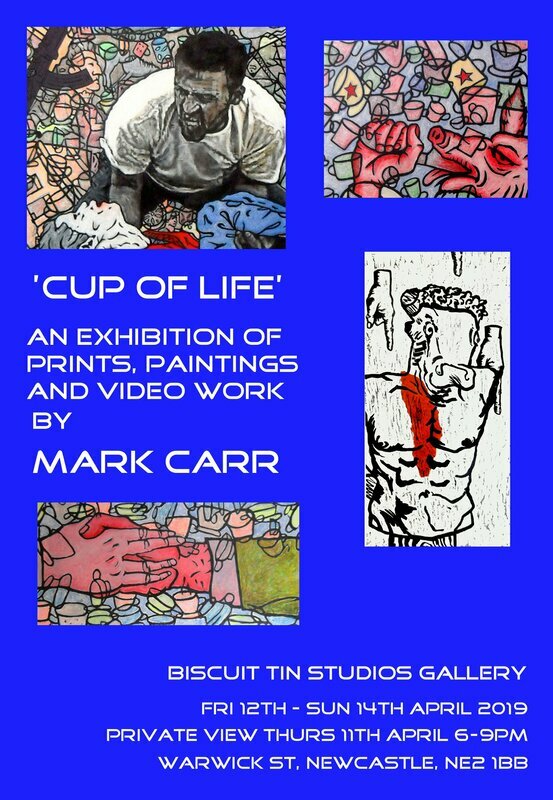 Mark Carr invites you to an exhibition of prints, paintings and video work at the Biscuit Tin Gallery on Friday 12th -Sunday 14th April. The Spring Open Studios March 23rd - a great opportunity to visit artists' studios in and around the Ouseburn in Newcastle. Several studios are opening for the day from 10am till 4pm.